I make this soup on days when I feel I need a boost of vitamins and minerals and a simple, cleansing meal to help move any stagnant energy, especially after days of heavy (and not so healthful) meals. Directions: heat up some sesame oil (or any oil of your choice) in a soup pot. Add all the vegetables in together, along with the nettle. Stir the veggies well and lower the flame to medium/low. Allow the veggies to soften, about 10 min. Add the stock or burdock root decoction, bring to a boil, then simmer for another 12 minutes. 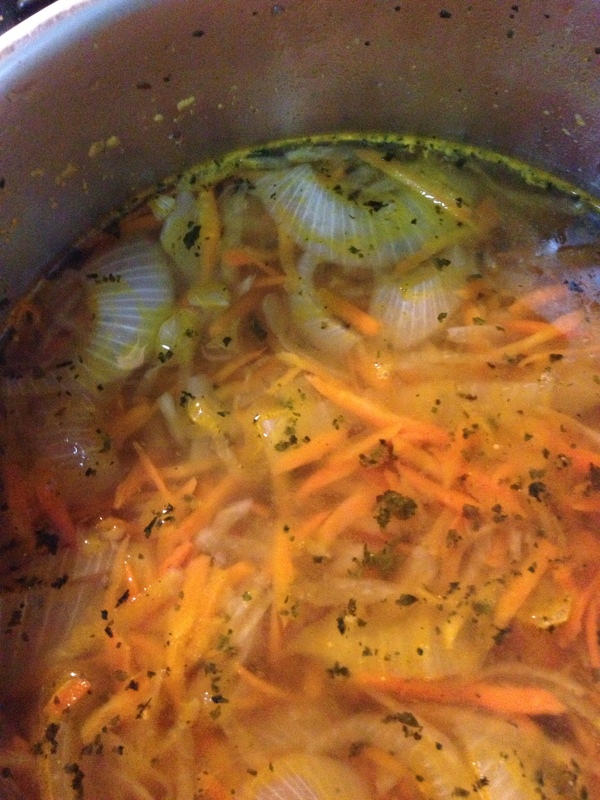 The soup is ready when all the veggies are soft, and the soup has a deep orange color. 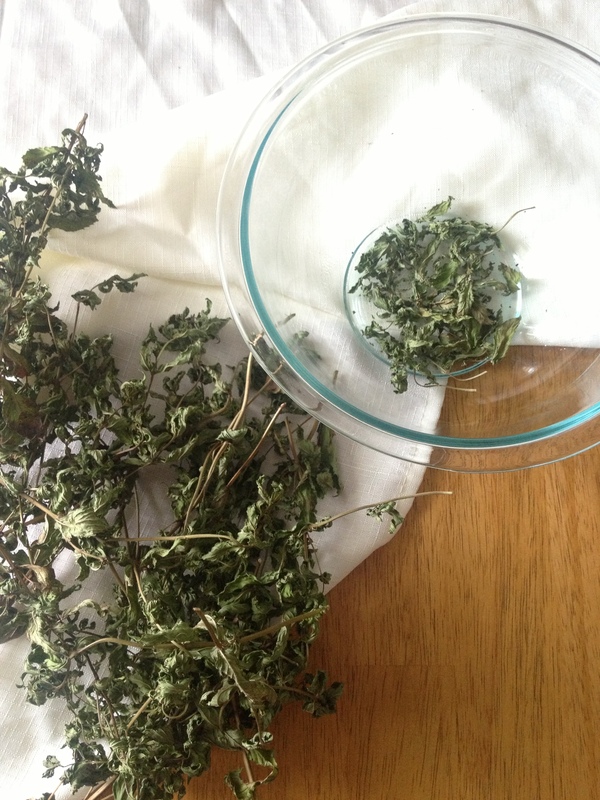 Instead of dried nettle, you could add parsley, thyme, or other herbs on hand. Nettle leaf is awesome in the soup because it adds so many vitamins and minerals and also helps the liver do its thing. Instead of daikon, you could use fresh burdock root. Instead of stock (veggie, chicken, beef) you can use a Burdock Root decoction. I usually make mine with 2 tablespoons of dried burdock root in 2 cups of water. I boil it and let it simmer until the water turns a golden brown, about 15 minutes. Then I add this to the soup, either with some extra water or stock. I even put some pieces of the burdock root in the soup, as it is edible and delicious. The burdock root is excellent because it purifies the blood and also helps the liver function. It’s extra great for skin problems. Hope you can try this soup out, and that it brings you strength and nourishment. At this time of year, just before the winter sets in, I like to ally with an herb called Cleavers for a 2 week period to prepare my body for the warrior season of winter. Cleavers, botanically named Galium aparine, are also called Everlasting Friendship, Grip Grass, Sweethearts, Love-man, and Sweethearts. Sounds romantic, doesn’t it? While it’s not an aphrodisiac herb per se, there is a lot to love about this clingy little plant friend. The cleaver plant is found in hedgerows and fields where there are bushes, with tiny flowers and small prickly green fruits. The stems are “hairy,” and stick to animals, other plants, and people passing by it. It is one of the first wild plants to sprout as early as January. Cleavers is an excellent tonic for the Lymph System. When we think of winter, we usually think about building up and strengthening our immune systems for potential dangers such as colds, flus, and viruses. That is true. We must also be aware of the importance of the health of our lymph system in building our immunity. The lymph system, part of the circulatory system, “provides a vehicle for the elements of the immune system to travel about monitoring the body’s internal environment and maintaining the stability of the body functions.” (Rosemary Gladstar) Different parts of our bodies are protected by groups of lymph nodes. For example, nodes on the neck protect the head, nodes under the arms protect the chest, and so on. Often the first indication of an infection in the throat is that swollen feeling in the glands (which are really clusters of immune system cells), an indication that the body is waging war on a foreign invader, and healing itself. A clear, flowing lymph system is pivotal in our overall health and wellness, though it can be prone to toxic buildup or stagnancy. That is because another function of the lymph is to carry various wastes from the liver and cellular metabolism. When the lymph system is overburdened with wastes, it is unable to filter and neutralize waste properly, resulting in inflammation, chronic fatigue, and reduced immune response. Cysts, tumors, prostate infections, urinary infections, and even pimples are also caused by buildup of lymph toxins. When the lymph system is weakened or backed up, the immune system cannot function optimally by any means. That is why cleavers are such a treasured ally at this time – before winter comes, and also in the Spring, to cleanse the body once more. Cleavers are Nature’s gift to us in relieving lymph buildup. They actually help the lymph system in its job of neutralizing metabolic wastes! Oftentimes, chronic skin conditions such as eczema, psoriasis, acne, and eruptive infections are lymph-related and can be improved with lymph-cleansing. Other conditions related to the lymph are ear-infections, swollen adenoids, glands, and tonsillitis. Last year, I allied with Cleavers and Milk Thistle for a 2 week period. 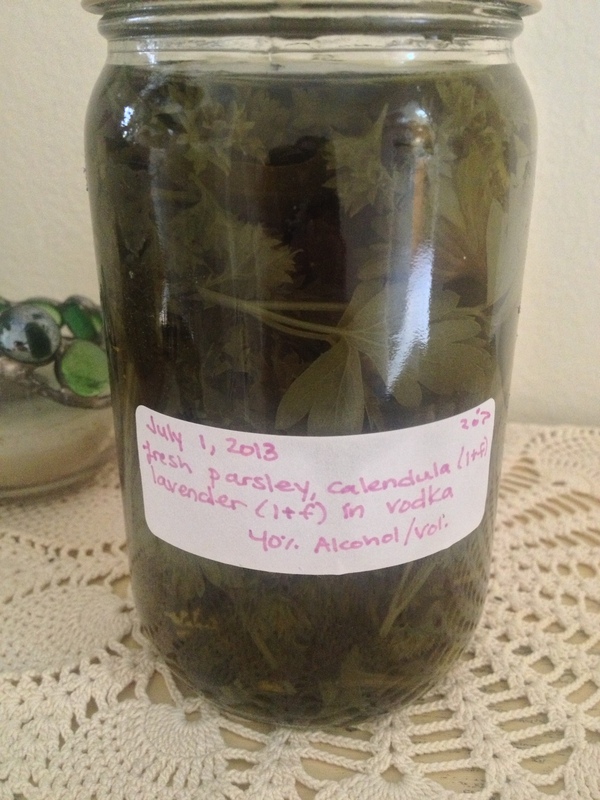 I made a delicious tincture that I called “Celebration of the Changing Seasons tincture,” featuring these two herbs. 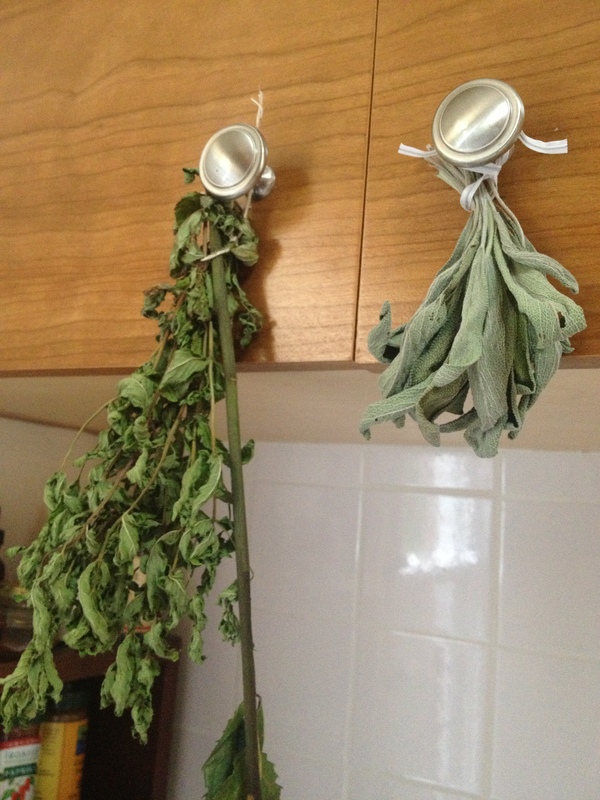 Cleavers for the lymph and Milk Thistle for the liver. I felt great, did not have a flu shot, nor did I get sick once throughout the winter. This 2 week Cleaver cleanse in conjunction with exercise, eating seasonally, dressing warm, and allying with other herbs for warmth and nourishment in the winter are all you need to build a fortress of wellness around yourself for winter. 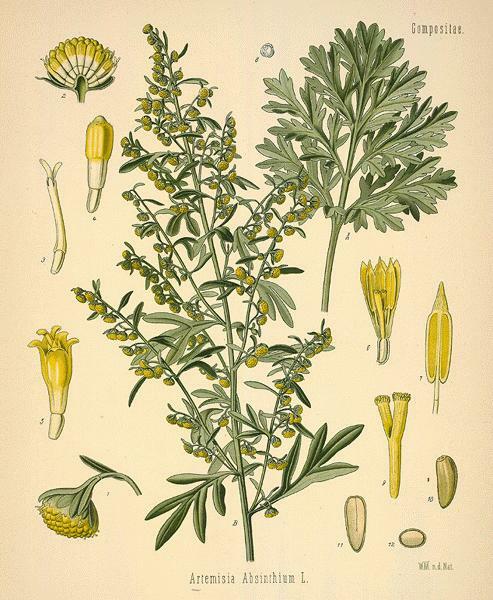 Try cleavers :tea, tincture, infused in vinegar or honey, or fresh in salads. Jung’s Red Book was kept secret until 2011. It is a book of drawings and writings in which Jung let his imagination run free. Tonight’s full moon in Virgo is a blending of the mysterious, mystical, illuminating moon and the sixth sign of the zodiac — the virgin, ruler of the house of health. When we look at the separate parts, it’s easier to understand what such a blending of energies means and appreciate its meaning and teachings. One of the most enriching parts of learning astrology is honoring and learning from each full and new moon, with respect to the zodiac sign in which it takes place. As I reflect on tonight’s full moon position in Virgo, I cannot help but think of one of the most interesting, intriguing, and revolutionary spirits of our times and his life work: the psychiatrist and mystic, Carl Gustav Jung. Jung’s teachings and thoughts were a true blending of mystical and scientific/analytic approaches, like the Lunar and Virgoan energies manifesting tonight. The moon is a symbol of the psyche, the subconscious, the inner workings, the spiritual, mystical, mysterious, rhythmic, instinctive, intuitive aspects of ourselves and our world. Virgo is not a planet, but a sign of the zodiac, whose energies are associated with service, analysis, logic, practicality, details, and some sort of order (though it may manifest quite chaotically!) As an earth sign, Virgo is also physically oriented, and likes bringing things down to earth. Virgo rules the 6th house, the house of health. * If there were a figure whose works and gifts to the world embodied tonight’s full moon energy, I feel it would be Jung. While he was a bonafide psychiatrist amongst the ranks of Sigmund Freud, Jung was also heavily spiritually oriented and delved into such “occult” arts such as astrology, divination, the I ching, palmistry, and alchemy, for starters. I often like to visit the Carl Jung library in New York, where the extent of Jung’s eclecticism is displayed amongst shelves of rare books. The colorful spectrum of his studies and interests awes me. I honor the courage and the wisdom he had in bridging two sectors (mystical/spiritual/intuitive vs. scientific/analytic/concrete) that many people would rather keep very separate, particularly during his lifetime. The beauty in Jung’s work that has always spoken to me is how he blurred the lines between science and art. Between spirit and body. Between heaven and earth. He urged all people to find and connect to a collective spirit (he called the collective unconscious), but also to be completely individual and “in” their self. His theory of synchronicity, in which the tiniest details of life such as a beetle flying into a window at a specific moment, could carry the deepest and most immense meaning for someone. Messages from the Universe in tiny, almost unnoticeable packages. 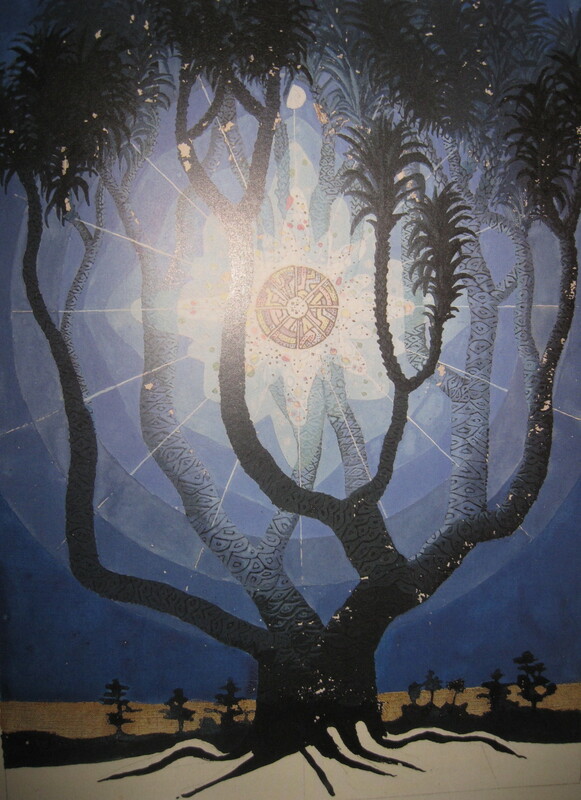 Jung’s many theories about time, dreams, personality, collective unconscious, and his integration of ancient, forgotten wisdoms and esoteric teachings from virtually every religion and spiritual practice of mankind infuses his psychological repertoire with a magical, fantastic aura that defies any conventional boundaries between the arts and the sciences. When I first discovered Jung’s works, I couldn’t help but think, “wait, this man is really a psychologist?” I always find answers AND form endless new questions when I read Jung’s writings. Jung was in fact a Leo with his moon in Taurus and his rising in Aquarius (though some argue Capricorn, his exact birth time is not agreed upon.) However, his work was definitely akin to tonight’s full moon in Virgo energy. So, tonight, I honor the contributions of Jung to the fields of psychiatry and to the fields of astrology, dream interpretation, and most likely the millions of other arts and sciences where his ability to integrate what seems to be “opposites”, but really is all part of one greater whole, made a difference. I encourage you to explore his works, but also your own inner workings. I honor the part inside of each of us that is eternally connected to the greater whole, to each other, to the stars and planets, yet very much on this earth, in this body, with these challenges and these gifts, and these very seconds, moments, hours, days… to live and to learn. Write out a *detailed* health overview for yourself including your current wellness level, what your daily patterns or health choices this past month were, including food, exercise, spiritual/emotional wellness choices, and any other important influencing factors. Be as objective as possible, so that you can analyze these choices to find patterns and areas that can be more balanced in the future. 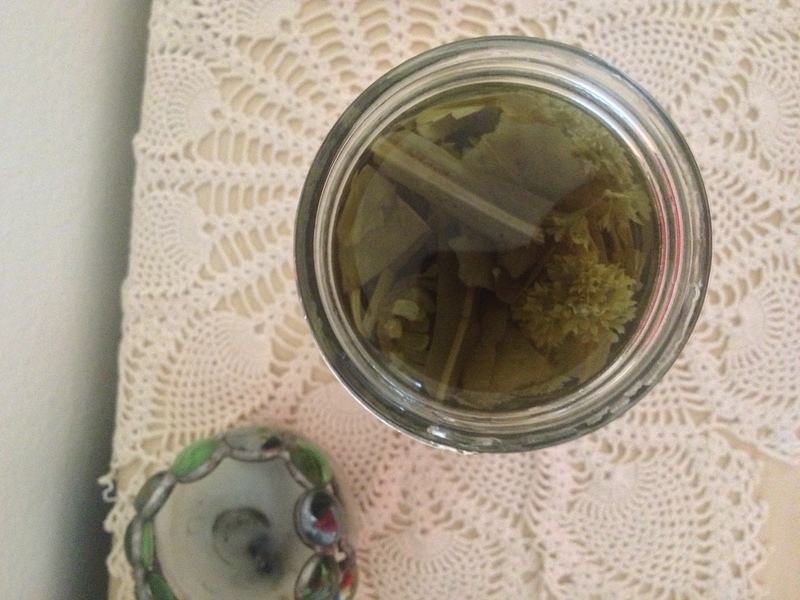 Infuse tinctures or oils that are brewing with the strong lunar energy, especially made powerful through Virgo tonight, the ruler of the sixth house of health. I am putting out my tincture jars with feathers, stones, shells, under the moonlight to soak up that healing energy! If you experience any dis-ease in the intestines or stomach area, this is a good time for healing that part of you. Try a tea with virgo herbs such as fennel or wormwood for the stomach, or meditate with the focus on the solar plexus chakra. Without thinking too much or filtering your thoughts, make a list of all the small things you enjoy and appreciate in life at this very moment. the more detailed and “minor” the better. I once wrote a long list of the simple details about a place I lived in before I moved away, including such minor details as the way the curtains blew so slowly and gently with the breeze at a certain time of evening on certain days of summer. Whenever I reread this list, it reminds me of being back in that place and it’s wonderful. Capture the scents, the colors, the textures, sounds, the shadows, the movements, as if it were a painting. This is a very special activity and a way to time travel. May this full moon be a time of fruition, a time of connection, a time in which the details of your life are illuminated and bring you a sense of wholeness, of oneness with all. *This is another connection I note between Jung and tonight’s moon, as he contributed much to the field of mental health.